Shawn Bodily, Clear Technologies’ resident AIX, PowerHA, Linux and Resiliency expert, was declared an IBM Champion for Power this past month. This is Shawn’s third year in a row to be chosen as an IBM Champion for Power. Shawn has over twenty years experience with the Power platform and we are excited his hard work and dedication to not only Clear and its clients, but also the greater IBM Power community continues to be recognized. The IBM Champion program recognizes innovation and thought leadership within the IBM technical community. The program rewards these contributors by amplifying their voice and increasing their sphere of influence through speaking opportunities, blogs and other social interactions both virtual and at various conferences. Shawn joined Clear Technologies in 2014 from IBM and has been a thought leader and overall technical guru for Clear’s Power practice as well as storage and other areas of our business since. Shawn is known in the IBM ecosystem through evangelization of IBM solutions through social media through on platforms such as Twitter and YouTube. 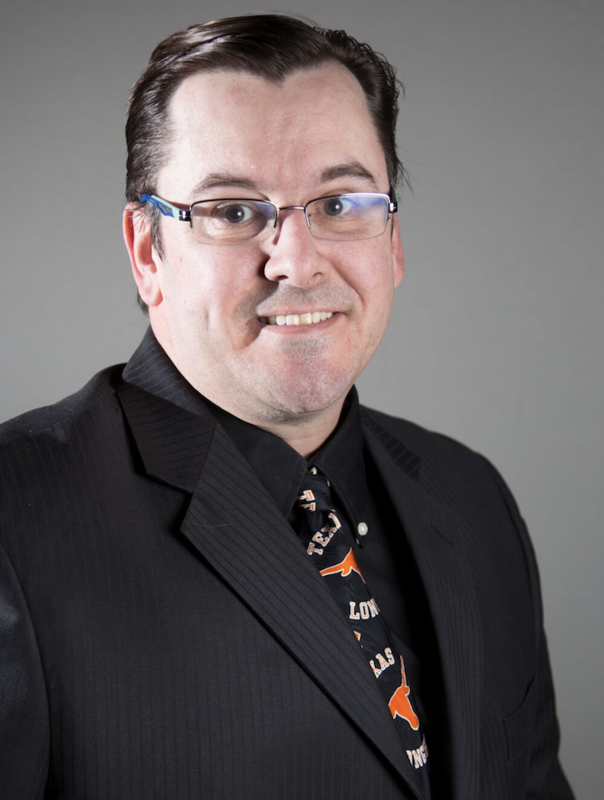 Shawn is typically involved in our most strategic implementations for clients’ enterprise environments and one of the foremost experts on disaster recovery and high availability. When he is not spending time with clients, Clear, and his family, Shawn manages the PowerHA wiki (and is a writer of IBM Redbooks, which are technical documents that develop and deliver skills, technical know-how and materials to technical professionals of IBM, Business Partners and clients. He has co-written numerous Redbooks on topics such as PowerHA and Geographically Dispersed Resiliency (GDR). Clear Technologies services organization is comprised of many technical subject matter experts like Shawn. We provide the skills and resources needed to design, architect, implement and manage complex solutions for enterprises of all sizes. Clear Technologies’ professional and managed services increase productivity, improve quality and decrease costs while adding expert-level skills to client organizations. Want to meet with Shawn to discuss your enterprise systems or business continuity plans? Contact Clear Technologies here or meet us at IBM Think or one of IBM’s Technical Universities in 2018!